For drug companies, the placebo effect is a nemesis. Even the language used to refer to placebo—sham, null, dummy treatment—paints it in the negative. But clinicians are beginning to realize that what may be a nuisance in the realm of drug research may in fact be a powerful tool in clinical practice. After all, if a patient can get better without the aid of expensive and often harmful drugs, isn’t that a good thing? I’ve been interested in placebo research for years and have recorded a couple of podcasts on the subject (here and here). I think the placebo effect tells us a lot about the complexity of healing and has profound implications for how individual practitioners and the medical community as a whole approach treating patients. My goal with this article is to give you an overview of the current research on the placebo effect and also provide some practical guidance on how to use the placebo effect in your own practice. The placebo effect is often defined as patient improvement resulting from a heterogeneous collection of factors (such as patient beliefs or mental state) other than the active treatment’s direct physiological effect (1, 2). 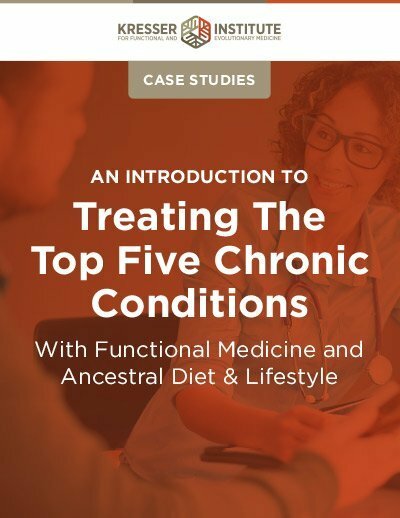 This excludes improvement as a result of natural symptom fluctuation, spontaneous remission, and regression to the mean, factors that can be parsed out in research through the use of a “no treatment” or “waiting list” trial arm. However, “the placebo effect” is somewhat of a misnomer (3, 4). First of all, “the” placebo effect is actually many different effects that vary based on the symptom or disease in question (5). Second, a placebo intervention is not actually necessary to produce a placebo effect; the phenomenon operates even when the patient is given an active treatment. 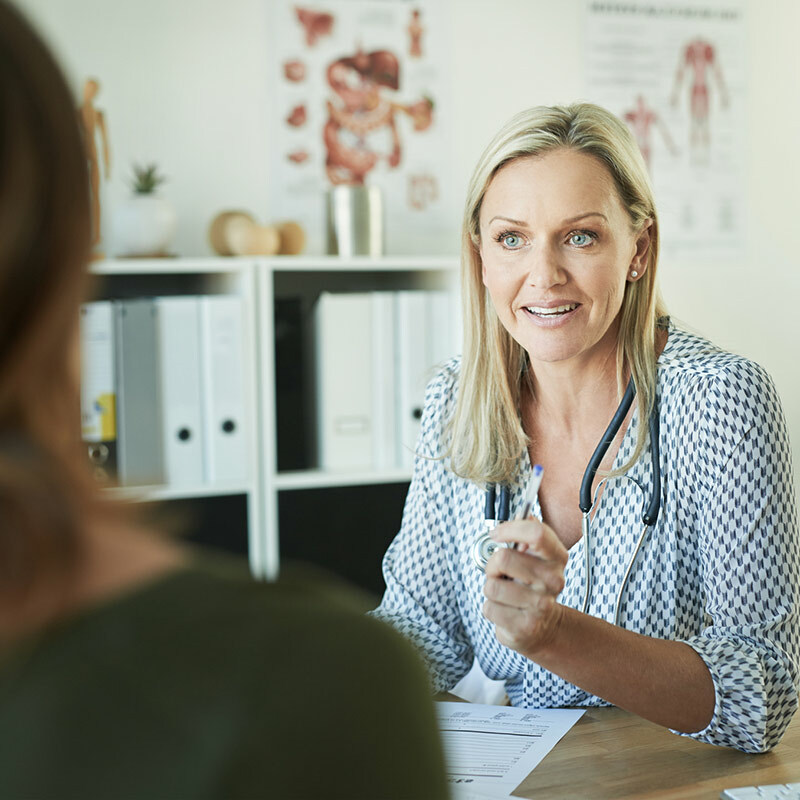 Further, the patient–practitioner relationship and other components of the healing context can also elicit placebo responses, independent of the treatment (placebo or otherwise) being given. For these reasons, recent research has called for a paradigm shift from “placebo effect” to either “context effect” or “contextual healing.” Such terms better reflect that this phenomenon encompasses all contextual factors surrounding a clinical encounter, including patient beliefs and expectations, practitioner attitude, clinic environment, patient–practitioner communication, and method of treatment administration (whether placebo or active). Are you using the power of placebo in your practice? Most researchers agree that placebo effects are primarily mediated by three factors: patient expectations, learned association, and the patient–practitioner relationship (6). But the physiological mechanisms that underlie these factors get a little more complicated, and attempts to fully characterize them are still in the early stages. That said, there are several mechanisms that are strongly implicated in the placebo response. These include activation of endogenous opioid and cannabinoid systems, dopamine release and other changes in brain activity, and modulation of immune function or hormone release (7, 8, 9). Other disease-specific peripheral changes are summarized nicely in Box 1 of this review article. In many cases, these effects mirror the effect that an active drug might have when treating the same condition. For example, placebos for treating pain often trigger the release of endogenous opioids, which have the same effect as pain-relieving drugs like morphine that supply external opiate agonists (10). However, in the case of learned association, conscious factors are not necessarily involved (13, 14). A placebo response can be conditioned by pairing a non-active treatment (the placebo) with the active treatment (a drug) for several administrations. Eventually, the placebo by itself can elicit the same physiological response as the active treatment. For example, in one study, a placebo was paired with a drug that decreased cortisol and increased growth hormone in study participants (15). After this conditioning, the placebo administered alone still caused growth hormone levels to rise and cortisol levels to fall. That in itself is pretty cool, but what’s really interesting is that the researchers told participants they were being given a drug to raise cortisol and lower growth hormone. So ultimately, the placebo had an effect that was the exact opposite of what participants believed and expected. Pain relief, or analgesia, is the most robust area of placebo research (16) and was even featured in a recent New York Times article by Jo Marchant (whom I spoke with on my podcast earlier this year). This is an area where patient belief is extremely important to elicit a placebo response, as evidenced by studies as far back as the 1980s. For example, a widely cited study from 1995 reported on the administration of pain medication or placebo in either an “open” or “hidden” fashion. They found that neither the placebo nor the active drug relieved pain if the patient didn’t know it was being administered, but that both produced pain relief if administered openly, with the active drug producing the most relief (17). An even earlier study found that in patients who had just undergone a tooth extraction, an openly administered placebo provided pain relief comparable to a hidden administration of six to eight grams of morphine (18). That’s pretty remarkable! However, due to the lack of a consistent working definition for “placebo effect,” most RCTs were not designed to adequately study it until recently (19, 20). But more trials are now including a third arm as a “no treatment” group, and context effects other than simple administration of a saline injection or sugar pill are being taken into account. This is producing stronger clinical evidence for the effectiveness of “placebo,” or rather, context effects, in treating patients. As the researchers predicted, the successive addition of each component produced an incremental improvement in participants’ symptoms, where the placebo treatment with limited practitioner interaction produced more improvement than the waiting list group, while the augmented practitioner relationship group showed the most improvement of all. Interestingly, the placebo-only group did not experience more improvement than the waiting list group in all measures, indicating that the patient–practitioner relationship was the most important piece of the placebo puzzle. In that third group, about 60 percent of participants had significantly improved symptoms and quality of life, which is comparable to the effectiveness of many IBS drugs. Parkinson’s disease is a relatively well-studied area of placebo research, partially because Parkinson’s patients have historically exhibited large placebo responses in clinical trials (22). Additionally, the mechanism at work in Parkinson’s is clearer than in other conditions—placebos can trigger dopamine release, which directly alleviates many of the symptoms of Parkinson’s. Learned association may be particularly important to take full advantage of this effect. In one study on Parkinson’s patients, initial administration of a placebo did not elicit a dopamine response, but the placebo did trigger a response after several concomitant administrations of placebo with the active drug (23). And even when placebo responses occur seemingly based on patient expectation, past response to dopaminergic drugs appears to be a prerequisite, again underlining the importance of conditioning to the placebo response (24). Placebo and context effects also appear to be clinically relevant for depression and anxiety (25, 26), and the ability to “charge” placebos through learned association has exciting potential for reducing the effective dose of toxic drugs such as those used in cancer, organ transplant, and autoimmune conditions (27, 28, 29, 30). Unfortunately, context effects can also negatively impact patient outcomes. In these cases, the “placebo effect” becomes the “nocebo effect,” when patient beliefs and other contextual factors manifest negative health outcomes. Perhaps the clearest example of this is when participants in the placebo group of clinical trials—who are receiving no drugs—nevertheless report supposedly drug-induced side effects. This is very common and is an important contributor to control group drop-outs. In one analysis of statin drug trials, up to 26 percent of participants in the placebo group discontinued the “drug” due to side effects (31). A review of migraine medication trials also found high rates of adverse events reported among placebo groups. Interestingly, these “side effects” corresponded to the side effects that would be expected from the active drug, differing based on whether the drug being tested was an NSAID, a triptan, or an anticonvulsant (32). Another manifestation of the nocebo effect is when rates of adverse events change based on the information communicated to the patient. One example is erectile dysfunction as a side effect of beta blockers. Among men who didn’t know what drug they were getting, only 3.1 percent reported ED as a side effect (33). By contrast, the prevalence of ED among men who knew which drug they were taking and were informed that ED was a potential side effect was 31.2 percent—a tenfold increase. Such demonstrations of the nocebo response raise ethical questions regarding medical communication, and practitioners must balance the obligation to provide complete information against knowledge of how a patient may react to that information. Dissociation of informed consent from the actual treatment administration may have a role here, as well as a focus on positive framing (34). The use of placebo in clinical practice raises ethical questions as well. Talk of prescribing “pure placebos,” like sugar pills, brings debate about whether patient deception is ever warranted, the potential of open label placebos, and even the ethics of “alternative” treatments that are not scientifically backed and may work solely due to the placebo effect (35, 36, 37). In practice, clinicians rarely prescribe pure placebos, but prescribing “active placebos” is quite common (38). An active placebo is a treatment that does have a physiologic effect but is not indicated for the present condition. One of the more problematic examples of this is prescribing antibiotics for a viral infection. As it happens, reconceptualizing the placebo effect as “context effects” makes many of these issues irrelevant. 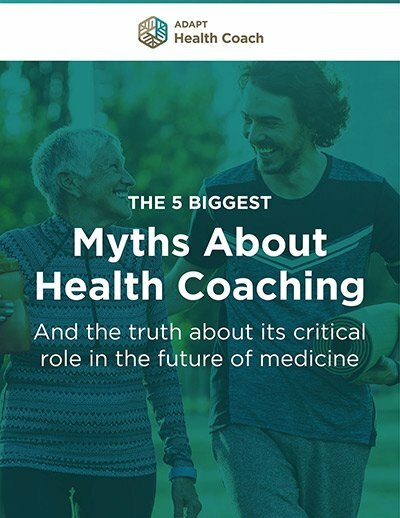 Instead of focusing on how to trick patients into thinking they’re being treated when they’re not, we can focus on leveraging patients’ existing mindset, our relationship with them, and the entire clinical experience to make any treatment as effective as possible. This doesn’t resolve everything, of course—there will still be patients who just want to be given a magic pill and sent on their way—but it’s a start. First and foremost, cultivate a strong relationship with your patients based on compassion, empathy, and mutual understanding. Having a good bedside manner is not an optional part of being a good clinician. Clearly explain the benefits of the treatments they’re receiving, and encourage attention to the administration of the treatment. This could even involve the use of visualization and other techniques to create a ritual around taking medication or supplements. Instill confidence in your patients about the effectiveness of the treatments they’re getting. For many patients, this may just mean being confident yourself. For the more skeptical patient, this could mean explaining the “whys” behind a treatment or pointing them towards supporting references so they can convince themselves. Where feasible, allow patients to see how a treatment has helped others in a similar situation. 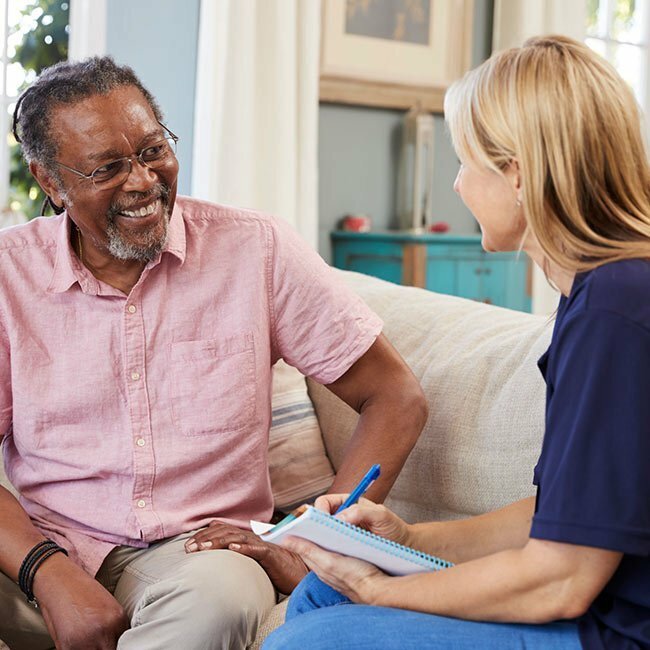 This could involve describing the experience of other patients, providing testimonials for them to read, or even connecting different patients (with their consent) so they can share experiences. There’s a lot we still don’t understand about the placebo effect—why it’s increasing in the United States (39), for instance, or the role of the “placebome” in determining placebo responsiveness (40). 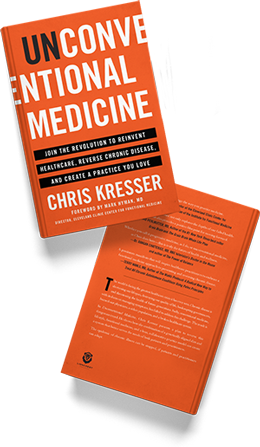 But as researchers Miller and Kaptchuk put it, “Attention to contextual healing signifies that there is more to medicine than diagnosing disease and administering proven effective treatments. This has long been recognized under the rubric of ‘the art of medicine’” (41). I’d love to hear your experiences with the placebo effect. Have you seen it have an impact on your patients? Let us know in the comments.